This year at our FIRST EVER UK and Ireland Celebration, we were joined by nearly 1000 incredible individuals to learn more about our amazing company and how we’re changing lives every day with our products. It truly was a rewarding weekend full of training, inspiration, a-ha moments and fun! It’s your chance to achieve all the prestige of those Crystal milestones and cash in on DOUBLE Crystal bonuses! You can find the flyer in your IsaLife Plan or your Back Office under Contests and Promotions. Head to this website to buy Isagenix branded T-Shirts, the IsaBody Look Book Lite, branded banners, water bottles etc. We ship to all of our European markets. Isagenix Millionaire Jackson Parr will be our special guest trainer at this one-day event in London. Head to your Back Office and buy tickets NOW to take advantage of the early bird ticket price. Most importantly, who are you bringing with you? Stay tuned as we’ll be sharing a step-by-step training video on how to set up your carts. Designing your own Isagenix materials for Recognition, Sip & Sample invites and more has never been easier. With hundreds of templates to choose, from plus access to amazing ‘Before & After’ photos for you to use, the Isagenix Design Studio is something everyone will want to use. The link to sign up will be in your Back Office from April 2019. The New European IsaBody Challenge Video was also launched at Celebration weekend. The video will be available this week on our Isagenix UK YouTube channel. Whilst some in attendance were new to the excitement, many were experienced leaders. 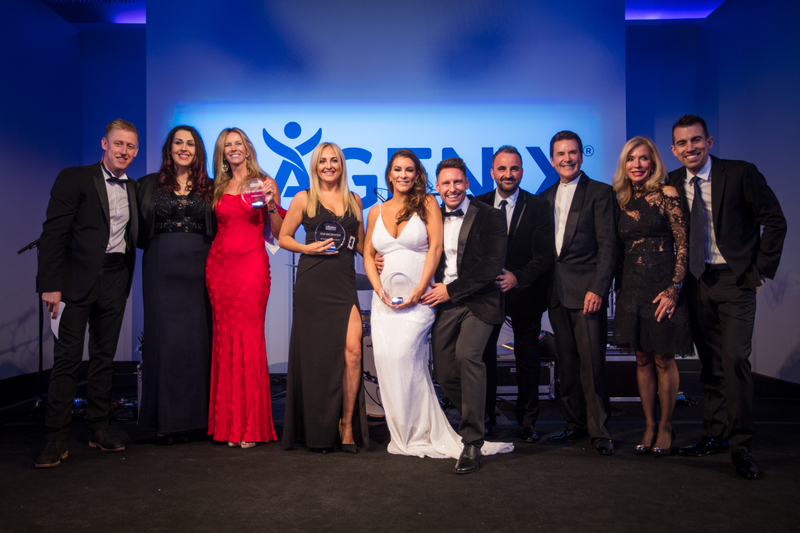 Several individuals were recognised and rewarded for their hard work, dedication, and network marketing success, making this another truly inspirational event. 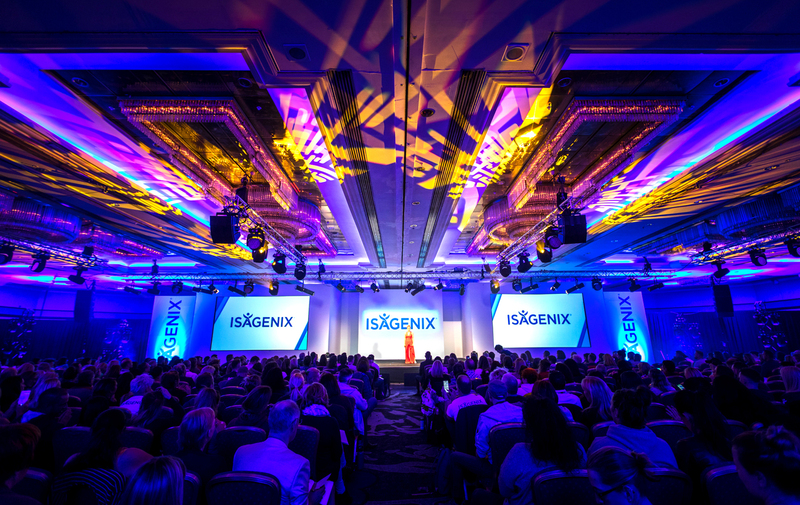 We are so honoured to have each of these Associates as a part of our Isagenix family and would not be where we are today without their unwavering passion for changing lives. Please join us in congratulating our fantastic winners! Meet Our 2019 IsaBody European IsaBody Challenge Winner Kathryn Harrold! Michael & Eveline – #1 Income Earner for Belgium & #1 Leader in Action Worldwide! The first ever UK and Ireland Celebration is truly something to behold. From everyone here at Corporate, we hope you loved this event. We can’t wait to see the massive success you all have in 2019!